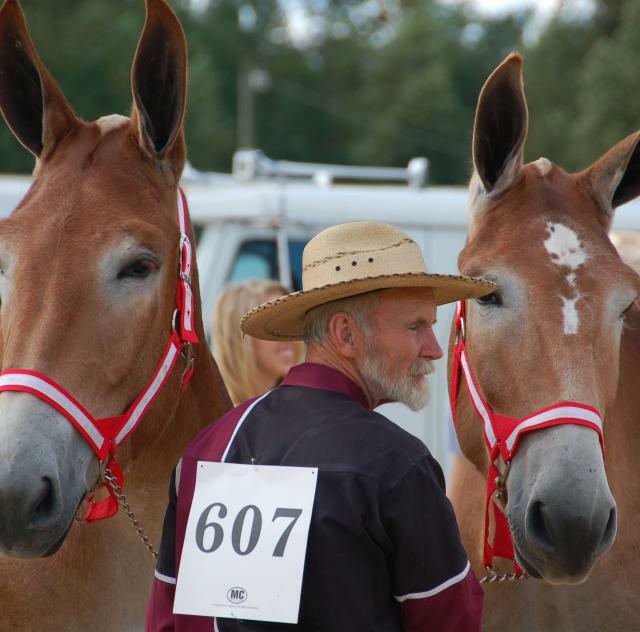 A Southern tradition for 70 years, this four day festival is packed full of mule events that celebrate the "beast of burden" and the role of mules in rural farming. Other activities include rodeos, arts and crafts, carnival, vendors, music, dance, and a parade that attracts 20,000 on its own, and more! 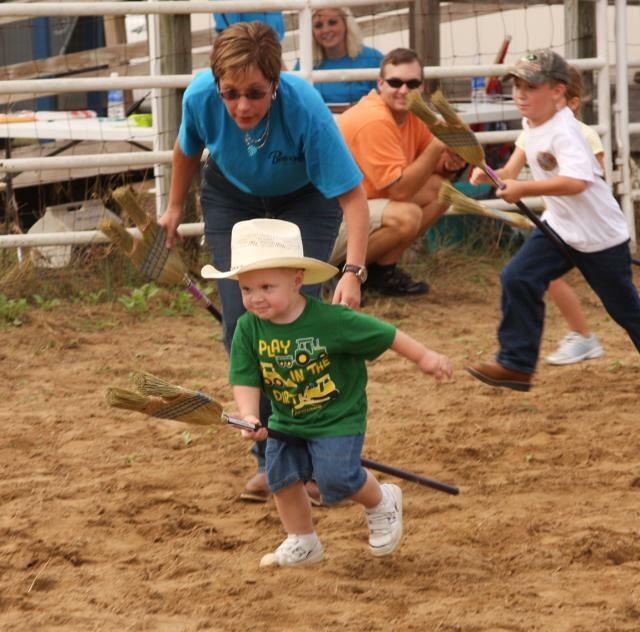 This festival, which draws 30,000-40,000 people, is filled with family fun and activities for everyone young and old. The 70th annual event will be held September 26-29, 2019. 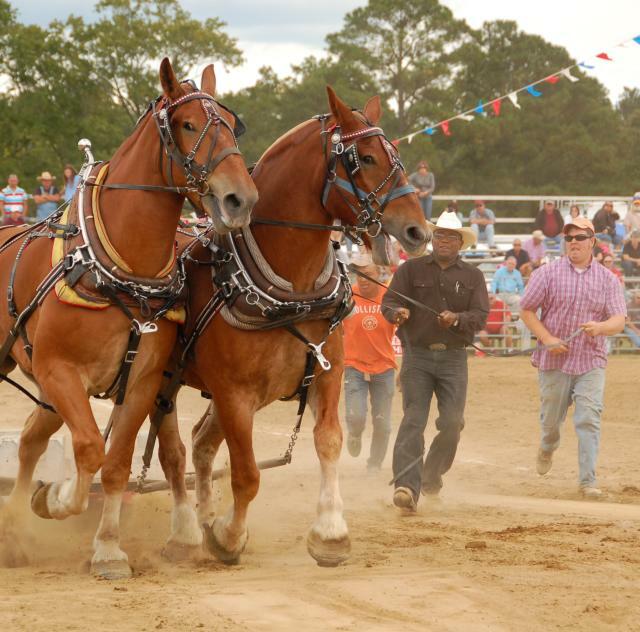 For more information call (919) 894-3825 or visit www.bensonmuledays.com.